Paul Casey won back-to-back Valspar Championship titles with a mixed-club setup. The former Nike equipment staffer has remained a free agent — he agreed to a metalwoods-only deal with TaylorMade in 2017 — since the Swoosh pulled out of the hard goods industry at the end of 2016. For the most part, his setup has remained almost unchanged, save for an updated driver model (M4) and new wedges (SM7). However, Casey made one new addition this week in the form of Mizuno’s JPX 919 Hot Metal Pro 4-iron. The long iron is designed to provide ample forgiveness in a slightly more compact profile compared to the standard JPX 919 Hot Metal. Casey ranked 7th in Strokes Gained: Approach-the-green for the week with the all-Mizuno setup consisting of MP-25, JPX 919 Hot Metal Pro and MP-5. 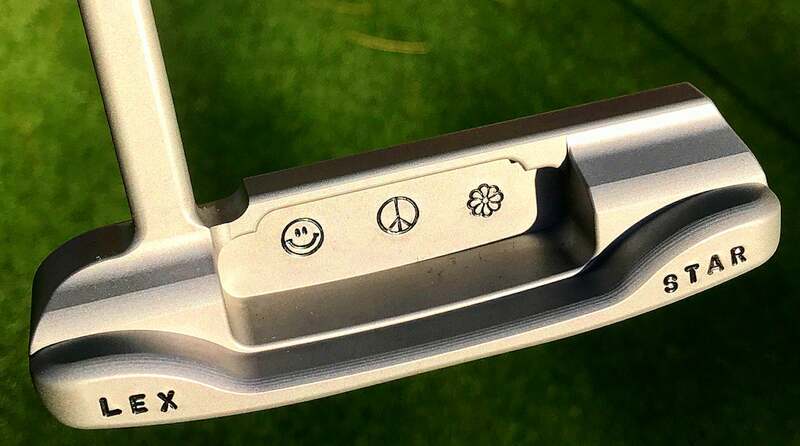 Paul Casey has the names of his two children stamped on the bumpers of his Scotty Cameron putter.